Despite the wide spread of electronic means of communication in everyday life, they are not always possible to do. When you need to provide the original document (for transactions, admission to College, etc. ), have to resort to traditional mail or its analogues. Use one of the traditional postal services for sending documents: send a letter, parcel or a parcel with a declared value. However, lowered in the usual blue box letter can circle sorting items of mail for weeks long, so for urgent deliveries, this method is not really suitable. The same Mail of Russia offers a reasonable compromise between speed of departure and the cost in the form of so-called "Departures of the first class". This delivery type is only available in the country. Shipping in envelopes with a yellow stripe and a special logo is in a short time thanks to the system of sorting letters and logistics, as well as a fully air route. 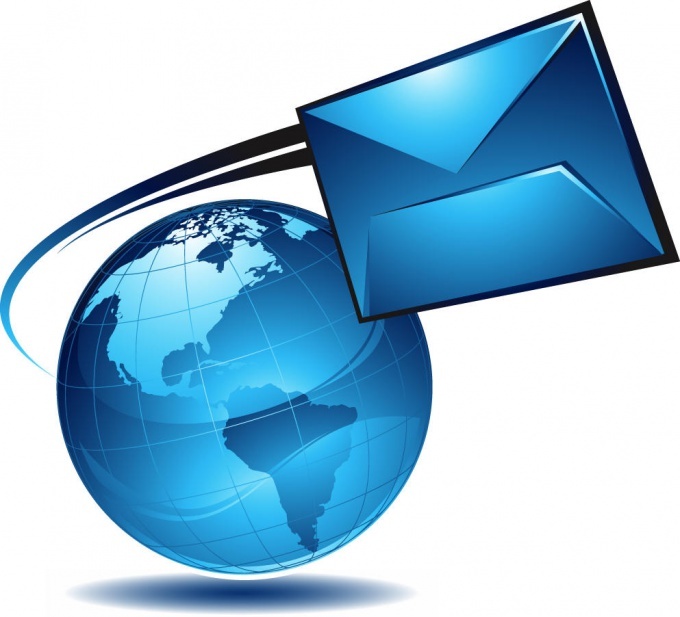 Refer to the services of EMS, a subsidiary of the same Mail of Russia. EMS is engaged in Express delivery, covering an area of 190 countries. To ship accept almost all types of documents, the total weight of the shipment on the Russian Federation must not exceed 31,5 kg. Call the courier on the phone or using the contact form in the website of the operator. Employee will take your documents, take the destination address and accept the payment. The operator argues that the departure from the capital to St. Petersburg go 2-4 days in Chelyabinsk 3-5 days in Vladivostok - 4-7 days. For the most rapid and reliable document delivery use the services of one of the major companies in logistics. Prepare documents to be sent and call the home or office of the courier operator. To prevent errors in the itinerary, ask the employee involved with the delivery, to check the correctness of filling it out in your presence. One or two day your documents reach their destination in the country. The lack of private courier services one high enough rates. Remember the mailing code, to be able to track her movements. 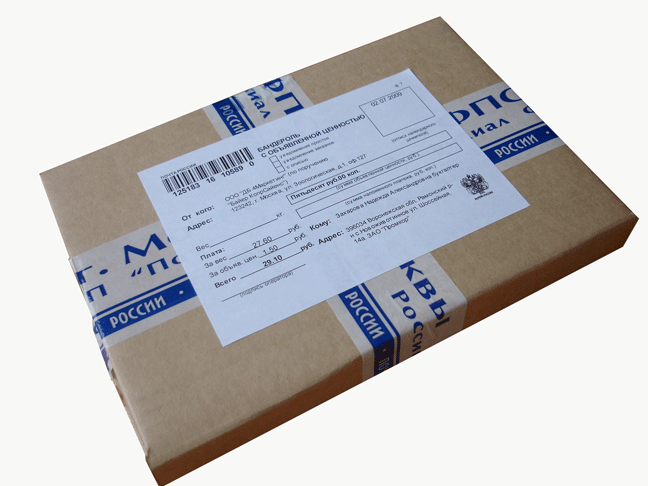 This service provides now not only the private enterprises of logistics, but also the Russian Post. Sometimes you need to forward identity documents. Is this possible, and what steps you need to take to send the passport by mail? 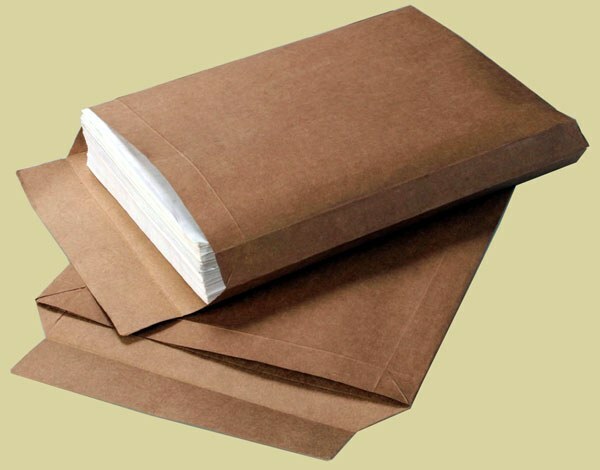 Sending documents by mail within the country, ordinary parcels, letters, parcels is strictly prohibited. But we're not going for many hundreds and thousands of kilometers in order to pick up your passport? In this case you or another person (natural or legal) that needs to send you passport, you need to go to the notary who will notarize a copy of passportand send it by mail or courier service that will significantly increase the shipping time (up to 2 months). But this is the safest way to send passportand (or rather, its certified copy). Need a passport urgently? In this case, send the original passportand the letter with the declared value. But be prepared for the fact that post offices are very reluctant to undertake the registration of letters containing important documents. This letter seems to on the operating cash Desk of the mail in the clear and sealed. Don't forget to attach the list of contentsdrawn up in form 107. Complete 2 of the form of inventories, which specify name of the addressee, the name of the nested correspondence (in this case, passport) and mailing address of the person who will receive the letter. The amount of the assessment passportbut do not usually indicate, in the column "declared value" put a dash. In case it is lost through the fault of the postal workers made an inventory of and receipt of payment will serve as proof when restoring a passport. - "save it" (mark on the shipment that is sent with a return receipt). In addition, when sending the passportand you can subscribe to a service to receive data about its location. Index of the receipt of the letter with a declared value postal service operator will provide you with this information and send it by e-mail. Postal services are provided under the "terms of service" No. 221 dated 15.04.05., approved by the resolution of the Russian Government. Mail of Russia has the right to be accepted for delivery only items agreed upon in the normative legal acts. Send the passport in several ways, but officially it cannot be done. - registered letter or parcel with a list of attachments (if you send a notarized photocopy of it, as it is not prohibited for shipment). If you want to send the original passport, you can do this by registered letter without inventory investments, but this method does not guarantee that the document will reach in one piece. To send passport by registered mail, buy mail envelope, intended for ordinary mail, sign the address of the addressee who should receive your passport, provide your address and both zip. Seal the letter, give the postal operator, will pay for the shipment. The second option is to send the passport by mail is to put it in a valuable parcel without specifying that it is the basic document proving the identity. As in the first and in the second case, Russian post is not responsible for the delivery of the document and informing the operator that you produce the shipment of your passport, your mail will simply refuse to send, as according to the rules of shipment of any documents mail is prohibited. To shipment is permitted only notarized photocopy of the passport, you can send it officially registered letter with the investment inventory, or valuable parcel a list of contents. All shipments with a list of attachments will be accepted only postal operator in the clear, since made a careful inspection of the forwarded values, and then the operator glues the envelope or parcel. This shipping method ensures that your notarized photocopy of the passport will reach in one piece. In accordance with the foregoing, you have several options for sending passports, but they are all illegal, because its shipment is strictly prohibited. So legally you can only send a notarized photocopy.